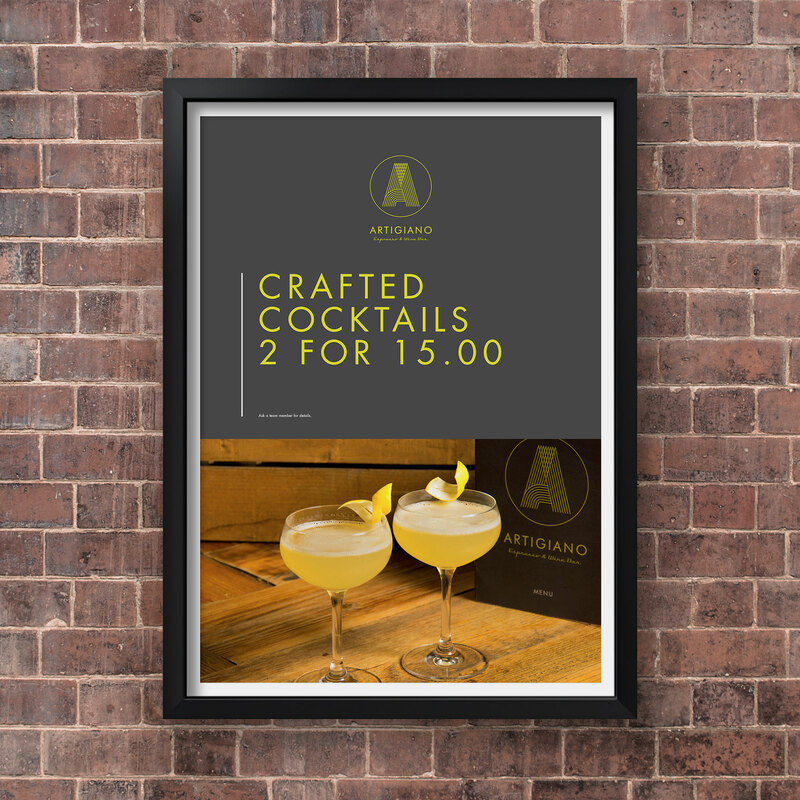 Using Artigiano’s fresh new branding, we created a series of attention-grabbing posters designed to make customers coming back for more. Clear, concise messaging and visuals make for a much more impactful poster for customer engagement. We’ve continued to design their marketing materials following the same simple but effective style and mirror this across their social media platforms with humorous and engaging posts to promote their Exeter store.